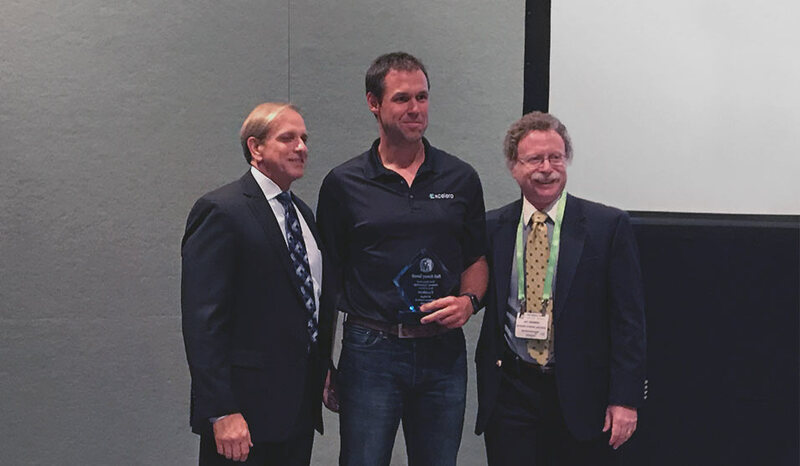 SANTA CLARA, CA August 10, 2017 – Excelero, a disruptor in software-defined block storage, announced that its NVMesh® server SAN product was named a 2017 Best of Show award winner at the Flash Memory Summit in San Jose last night. 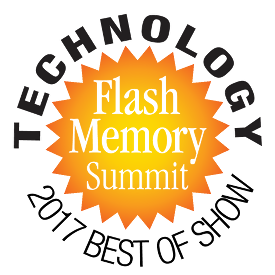 Recognized as the Most Innovative Flash Memory Technology in the software-defined storage category, NVMesh allows enterprises to build hyperscale data center architectures by delivering shared NVMe at local latency and performance. The result of 10 patents/pending patents, NVMesh allows enterprises to run unmodified applications that enjoy the latency, throughput and IOPs of a local NVMe device while benefiting from centralized, redundant storage. Distributed NVMe storage resources are pooled with the ability to create arbitrary, dynamic block volumes usable by any host running the NVMesh block client. These virtual volumes can be striped, mirrored or both while enjoying centralized management, monitoring and administration.